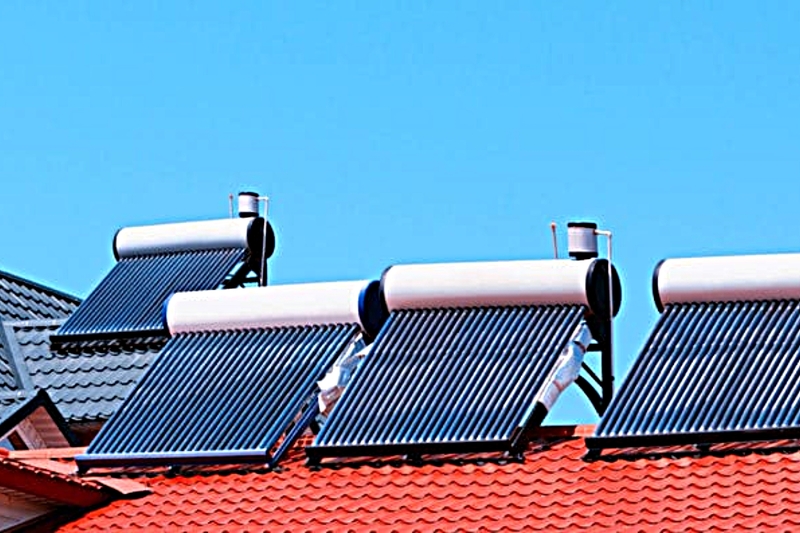 Solar water heating systems are mainly used in homes, hotels, hospitals and learning institutions. The demand for solar water heating (SWH) is projected to grow to more than 800,000 SWH units by 2020. This represents a growth rate of 20% per annum. This demand will mainly be from domestic, institutional and small commercial consumers spurred by the operationalization of the Energy (Solar Water Heating) Regulations. Under the solar water heating regulations, all premises within the jurisdiction of a local authority with hot water requirements of a capacity exceeding 100 litres/day shall install and use solar heating systems. Premises have been given a period of five years from the date of coming into force of the Regulations, to comply.